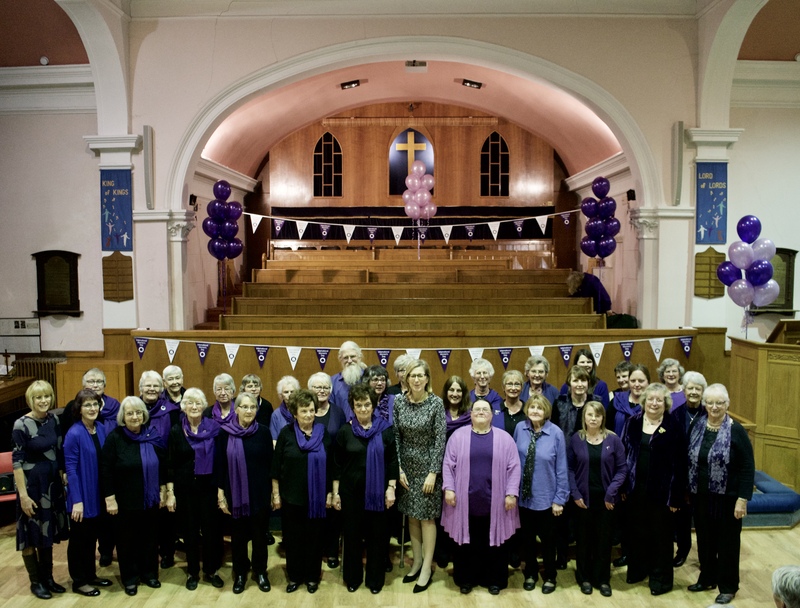 It isn’t very often that two Ladies choirs share the same concert. 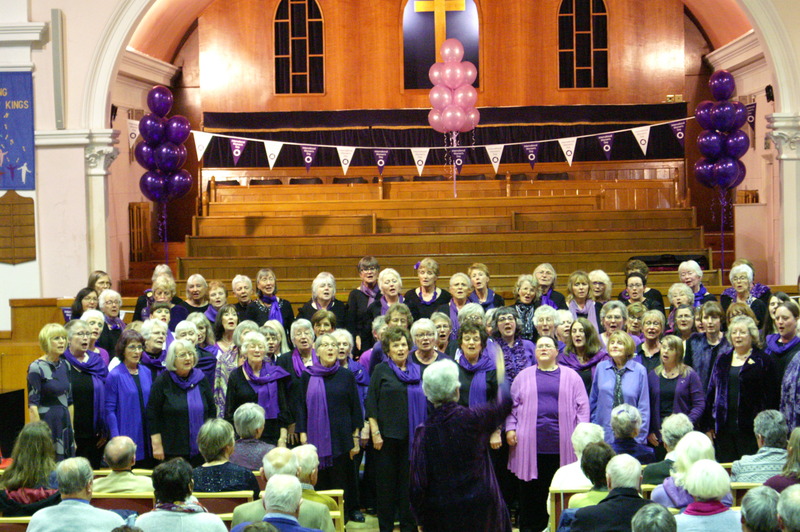 The common perception is that one ladies and one male choir go to make a successful evening’s entertainment. Not so on July 21st! 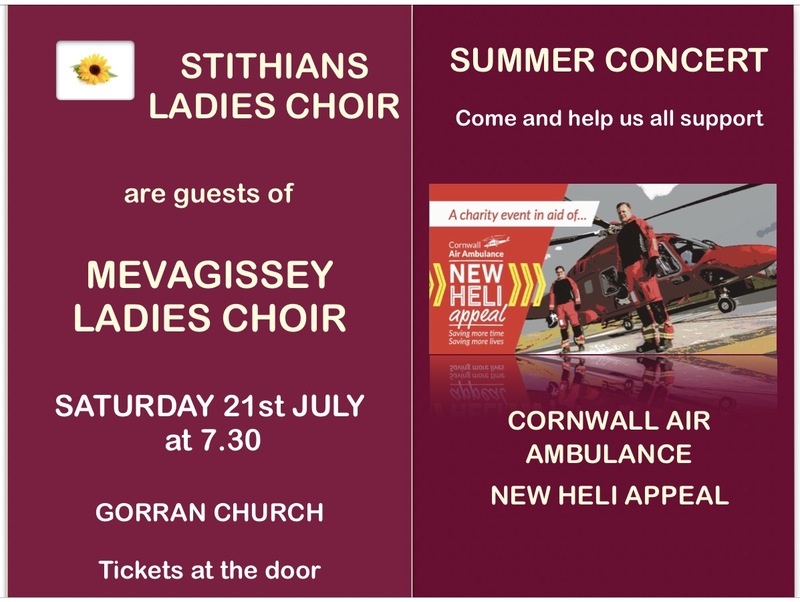 Stithians Ladies Choir joined Mevagissey Ladies Choir in a lovely concert held in the beautiful surroundings of St Goran’s Church to raise money in support of the Cornwall Air Ambulance. 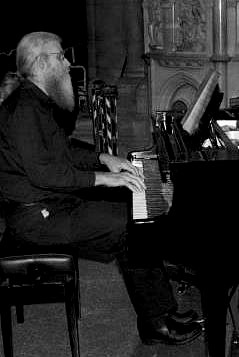 The weather was balmy, the coach was on time, the audience was terrific, the music delightful and the refreshments at the end were Out Of This World! 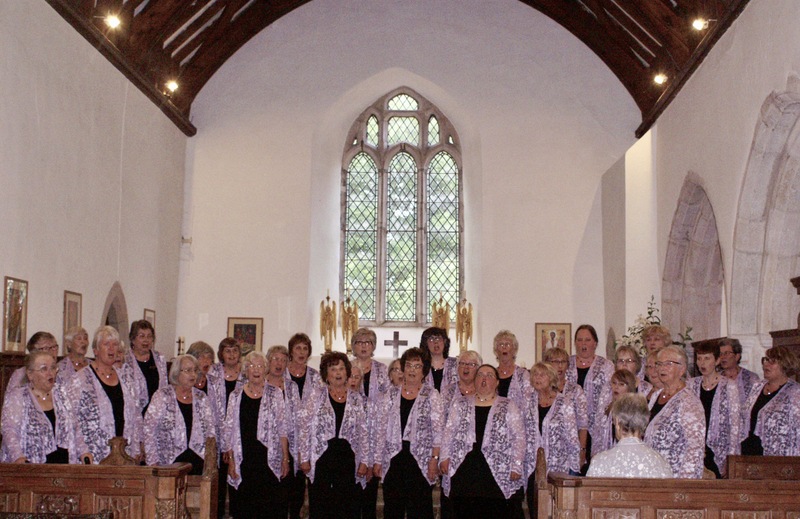 Thank you so much Mevagissey Ladies for inviting us to share this superb evening and raise some much needed funds for the New Heli Appeal. 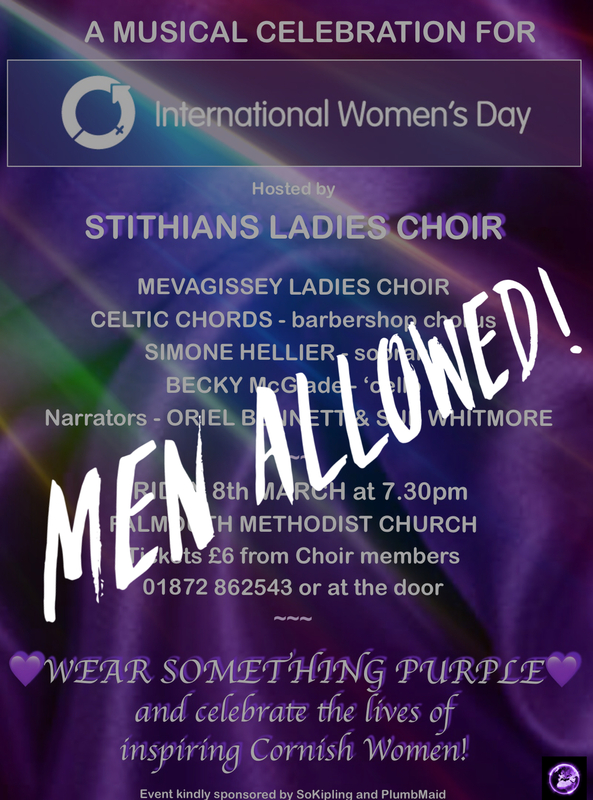 Let’s hope it is not too long before there can be a return visit – head West ladies and prove once again that a Ladies Night concert can be an absolute joy! 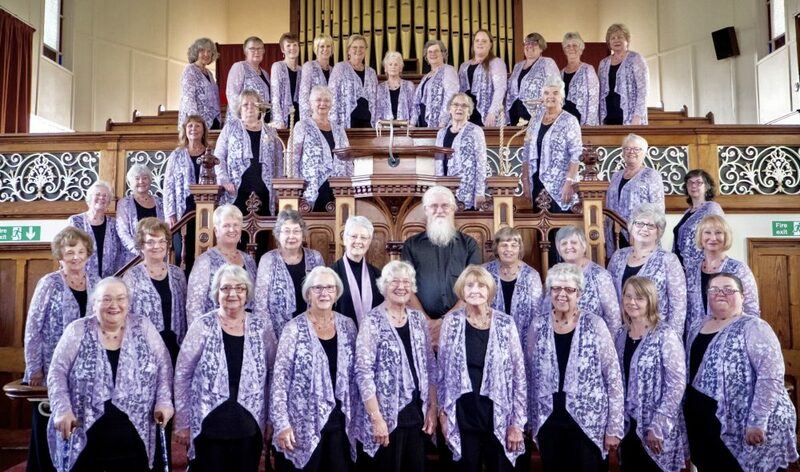 We are really looking forward to travelling to Gorran Churchtown as guests of Mevagissey Ladies Choir. 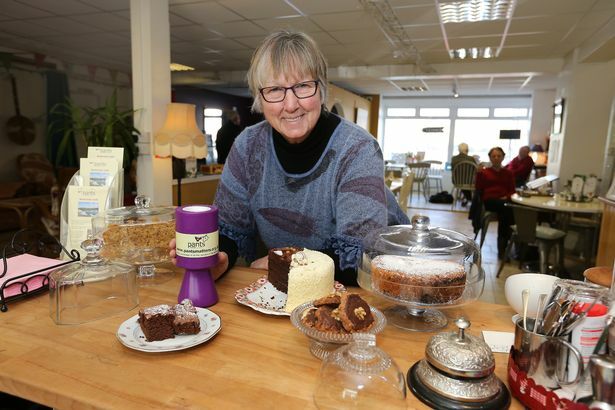 We join together to raise funds in support of the Cornwall Air Ambulance New Heli Appeal.